Sir Richard Henry Willcocks, first Inspector-General of the Munster Constabulary, was my great, great, great grandfather1. 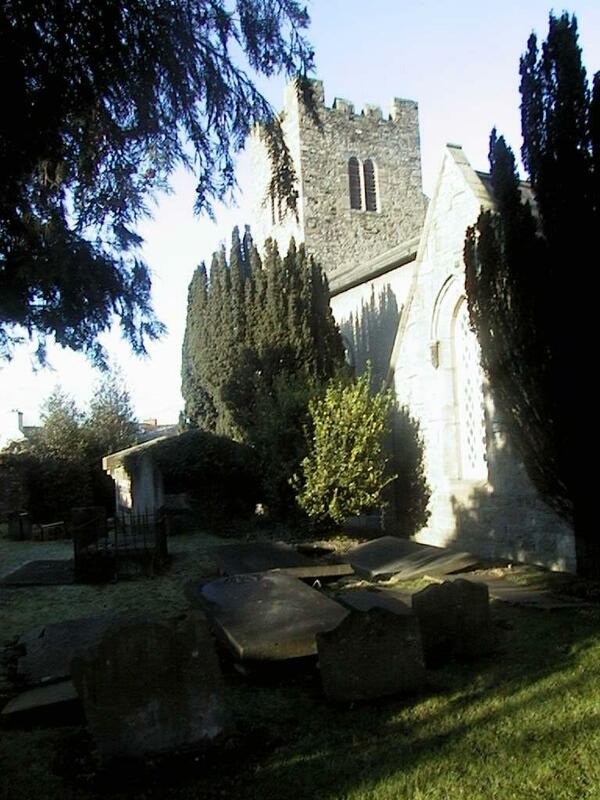 He was born 26 July 1768 and died 7 April 1834 and like many of the family was buried in the family plot at Chapelizod, near Dublin. He was married to Lucy Anne Irwin. Emmet was caught and tried and condemned to death. He was executed on 20 September 1803, his executioner displaying his head to the crowd and exclaiming, ‘This is the head of a traitor, Robert Emmet.’ His purported last words at his trial have gone into Irish history: ‘When my country takes her place among the victims of the earth, then, and not till then, let my epitaph be written.’ W.B.Yeats called him ‘the leading saint of Irish nationalism’. In 1814 Sir Robert Peel, as Secretary for Ireland, introduced a bill in Parliament, the Peace Preservation Act. 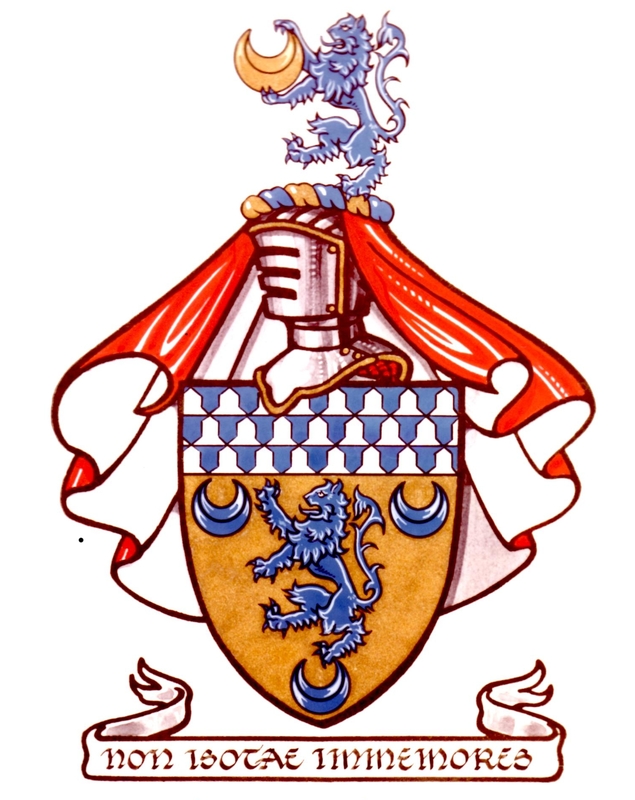 He appointed Richard Willcocks a Chief Magistrate to command the first detachment of the the PPF, Peace Preservation Force (the word ‘police’, being unpopular with the establishment, was not used), in the barony of Middlethird in County Tipperary where in the previous three years there had been a lawlessness connected with agrarian problems.5’ These, the first paid policemen in Ireland, were soon known particularly by nationalists as ‘Peelers’. In a life of Sir Robert Peel, author Norman Gash writes, ‘When Richard Willcocks was appointed a chief magistrate in September, even a political opponent like Lord Donoughmore was moved to congratulate the government on their obvious determination to exclude political considerations and make efficiency the sole test of appointments.’ And the Dublin Evening Post which opposed the Peace Preservation Act still praised Willcocks as ‘a meritorious and excellent magistrate’. By the end of September Peel was able to write that the practical proof of the efficacy of the PPF was ‘that since the day on which Middlethird was proclaimed, I have not had the report of any outrage of any description either in that or in any other part of Tipperary, an extraordinary state of things in that county.’ Lord Whitworth, the Lord Lieutenant, reported, ‘Although the police bill has been but a very few weeks in operation, the effect is already such as to justify the most sanguine expectation of its ultimate success’. He pointed out that Tipperary had long been the worst of the counties, and that since this measure had been applied it was ‘in a state of perfect tranquillity’. In 1827 he resigned because of ill-health. A reply to his resignation from Marquis Wellesley6, pays high tribute and adds that the lord-lieutenant ‘feels it to be a duty to provide adequately for the retirement of a respectable and deserving public servant’. Indeed, the success of Peel’s Peace Preservation Force has been credited7 to ‘the extensive work of Richard Willcocks’. Hatherton sums up, ‘It is universally allowed that there never was a more efficient Magistrate.’ He was knighted on retiring. Donal O’Sullivan, an authority on the Royal Irish Constabulary and the author of The Irish Constabularies, 1822-1922, wrote me, ‘It is likely that he received the recognition for his pioneering police work – which led to the establishment of the County Constabularies and which in turn was the basis for policing all over the world.’ He added that ‘Major Willcocks was in many ways the real pioneer of modern policing’. According to Professor Broeker ‘The Irish Constabulary exerted a major influence upon the development of the colonial peace forces of the British Empire’. And Sir Charles Jefferies writes in The Colonial Police that not only did the Constabulary serve as a model for many of the colonial forces of the last century, but also as long as the parent organization existed it was a major source of recruitment for the officers of these police systems8. In some instances the personnel of the colonial forces were trained at the Constabulary depots in Ireland, a service still provided in the mid-twentieth century by the Royal Ulster Constabulary. The course in life of Richard’s brother, Joseph, ran rather differently. He left his home in Palmerston because the family was in some financial distress as a result of the Irish rebellion of 1798 and emigrated to Upper Canada in 1799. He went to York because he was promised land by his cousin William Willcocks, mentioned earlier. 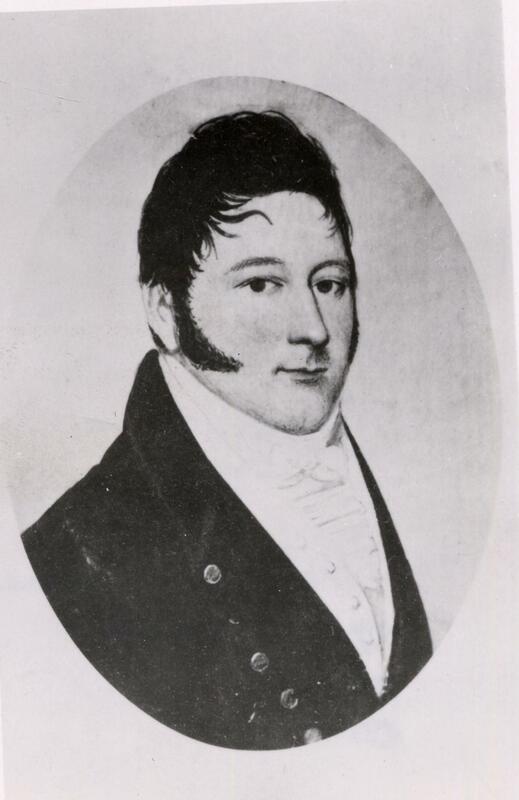 Joseph found employment with his cousin Peter Russell, who was then the highest ranking official in Upper Canada. The Lt.-Governor, John Graves Simcoe, had returned to England and left Russell in charge of affairs until the arrival of the next governor-general. Joseph managed Russell’s farm and became his scribe. He also kept a diary and a letter book11 which has been described as “the best extant record of life in early Upper Canada’. When he was perceived as presuming above his station Russell fired him. While trying to obtain some status in Canada Joseph had written his brother Richard asking for letters of reference. He wanted to impress on Simcoe that ‘my coming to the country was a matter of my own election and not any default in my conduct.’ For some reason, possibly a falling out with Richard’s wife, Lucy, the references were not forthcoming. One of the reasons Joseph had difficulty in Canada was because of the fact that a false rumour persisted that he had participated against the British in the rebellion. In one letter he affirms his ‘attachment to the King and Constitution and my zealous exertions to suppress the late Melancholy which pervaded my native country’. John B. Lee, a Canadian poet and author, has made a study of Joseph’s life12 and read his many letters. 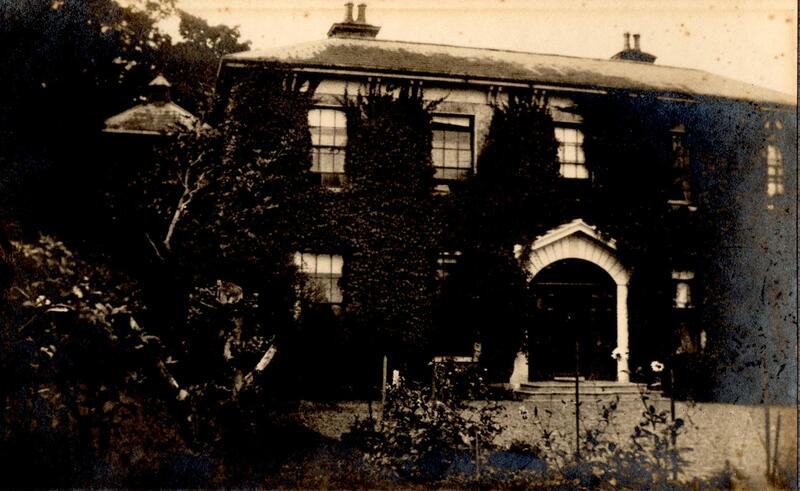 He emailed me: ‘Joseph makes it clear that he had lead a life of drinking and sporting at home in Palmerston, and that he and his family were doomed to certain financial ruin if he remained. He sent a considerable sum of money to Ireland in order to pay off his own debts. He also makes a note of the fact that he witnessed a hanging in Canada of a man who forged a cheque and who was in debt. Peter Russell had enemies who found it in their interest to support Joseph. He was hired as clerk to the parliament and then was given the office of Sheriff of the Home District. He established the first political opposition the Upper Canadian or Freeman’s Journal. His politics becoming slowly radicalised by a series of events. His newspaper was rabidly anti the Governor-General Gore, though not anti-British. There were vitriolic assaults on Gore in its inaugural issue in 1807. In the final issue of the Freemen’s Journal in he wrote, ‘I am flattered at being ranked among the enemies of the King’s servants in this colony. I glory in the distinction. Is it truth and a constant adherence to the interests of the country that has excited so much alarm among the band of sycophantic office hunters, pensioners and pimps.’ Joseph became, according to Guy Saunders, a past president of the York Pioneer and Historical Society, a ‘thorn in the flesh’ for the Government of Upper Canada. He soon found himself fired from his position and jailed for sedition. Gore called him ‘that seditious printer’. In the meantime he had been popularly elected to the Legislative Assembly where he served three terms (1808-1812). When the war of 1812 broke out and General Brock prorogued parliament Willcocks found himself eyed with great suspicion by many who thought he had taken part against the British at home in Ireland in the rebellion of 1798. Gore suspected Willcocks of plotting to overthrow the government of Upper Canada and of conspiring with the exiled former head of United Irishmen, Thomas Addis Emmet, later attorney general of New York. Thomas was incidentally the older brother of the Emmet whose insurrection Richard had done much to thwart. One website, a People’s History of Canada, describes Joseph as ‘the leading critic of British military rule, who had been a troublemaker since the day he arrived from Ireland in 1799’. By the outbreak of the war he was ‘the uncontested leader of the unofficial opposition’. Joseph led successful legislative efforts to block Major General Isaac Brock’s attempt to declare martial law in Upper Canada at the outbreak of the war, then suddenly reversed himself to become the right-hand man to Canada’s military commander. He was called upon by Brock to serve as emissary to the Grand River Mohawk and brought them into line with the British cause. In 1812 Willcocks served with distinction as a gentleman volunteer at the battle of Queenston Heights, a battle in which General Brock was killed. In the late summer of 1813 Joseph defected to the United States Army at Fort George and raised a force of expatriate Canadians calling themselves the Canadian Volunteers. The Americans made him an officer with the rank of major, and then promoted him to lt.-colonel as he led this band of 150 Canadians, including some other members of the Legislature, against Canada. In May 1814 fifteen Upper Canadians, including Willcocks, were charged with high treason. Eight were convicted and sentenced to hang13. They were hanged, drawn and quartered at Burlington Heights on 20 July and their heads were cut off and exhibited. Joseph Willcocks was tried and convicted in absentia. He kept on fighting for the Americans, his army of traitors making up part of America’s last invasion force under the command of General Winfield Scott. The Americans had invaded in April, burned York and retreated to occupy Newark now called Niagara on the Lake. Willcocks offered his services to the invaders. 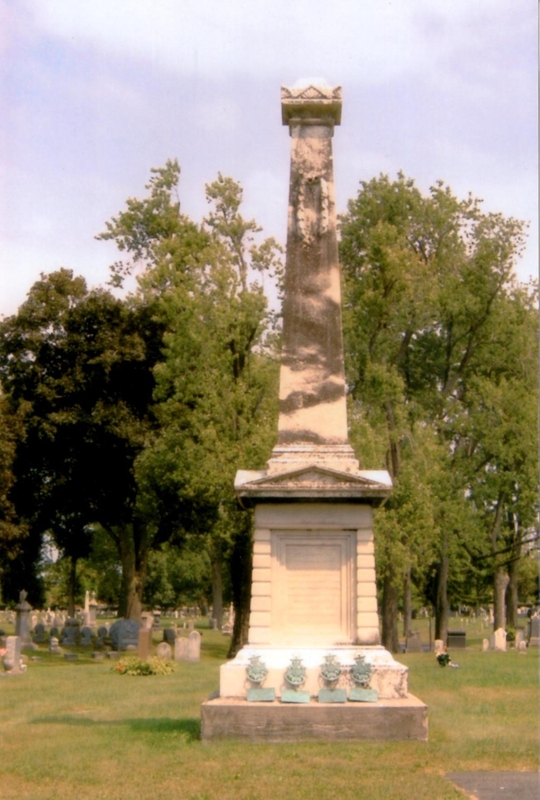 Contemporary reports say he served bravely at the battle of Lundy’s Lane, the bloodiest battle of the war and indeed thought to be the bloodiest battle ever fought on North American soil prior to the civil war. 1 Jim Herlihy, with whom I have corresponded about members of my family who served in the police over several generations, has written a short history and genealogical guide The Royal Irish Constabulary. He is a founder of the Garda Museum at Dublin Castle. 3 Willcocks testimony is in the National Archives in Dublin in the Rebellion Papers. 4 Remains of Rev. Samuel O’Sullivan, D.D. 8 In 1828 when it was necessary to improve the quality of policing in London Peel appointed two Irishmen as ‘commissioners’ of the Metropolitan Police. One of them, Richard Mayne (later Sir), is an ancestor of David Gore, husband of my wife’s first cousin. 9 We possess letters to Sir Richard from Robert Peel, when he was Chief Secretary in Ireland, from the Duke of Wellington and from one of Ireland’s greatest figures, Daniel O’Connell. 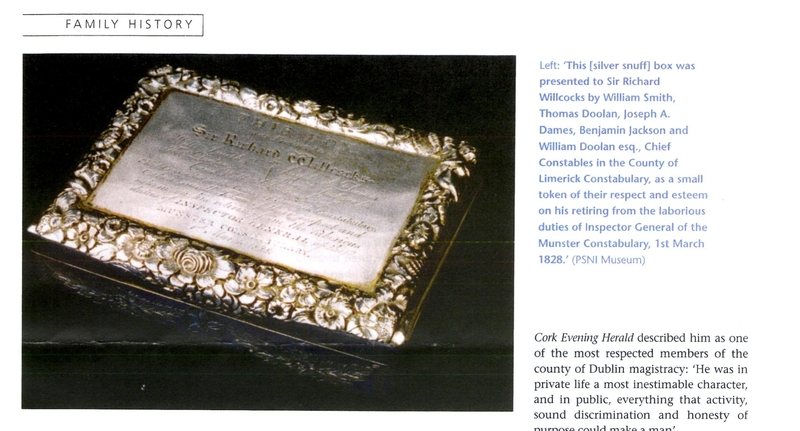 In the museum of what is now the Police Service of Northern Ireland I was shown a silver snuff box presented to Sir Richard on his retirement by the chief constables in the County of Limerick ‘as a small token of their respect and esteem’. 13 Lee’s book Tongues of the Children tells something of the ‘treasons’ which led to the trial. In 1847 a novel Victims of Tyranny by Charles Beardsley was published in Buffalo, New York. The central character of the novel was Sheriff Joseph Willcocks. Beardsley was the son of one of the lawyers who defended the accused. 14 In 1988, when excavating was done for a building in Fort Erie, a mass grave site was found of soldiers in US uniforms. Very likely, according to Lee, Joseph’s remains were among them. All were removed and returned to the US for reburial in a Military Cemetery with full honours. Patrick Kavanagh of the Forest Lawn Cemetery in Buffalo told me in 2012 that the bodies were first buried in the Franklin Square Cemetery in Fort Erie and have since been reburied at Forest Lawn. He sent me a photograph of the monument, with no names on it, that marks the spot. 16 He was actually the second, and Joseph the third.